Let's get straight to it since my review for this event has been up at AsiaLive365 for quite some time now, shall we? 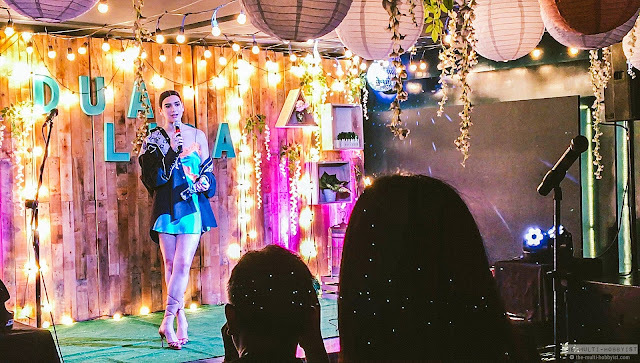 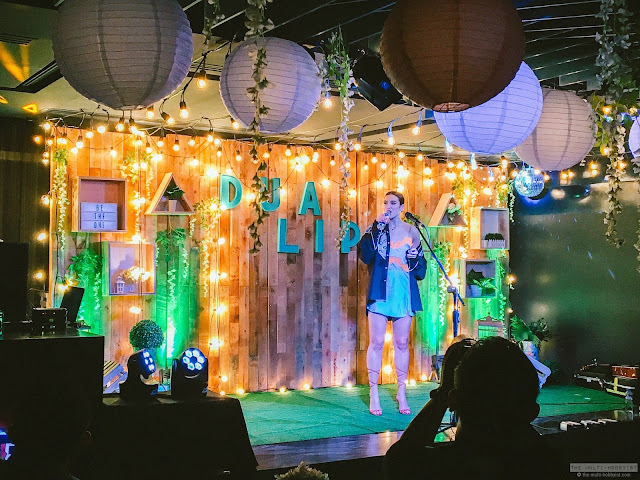 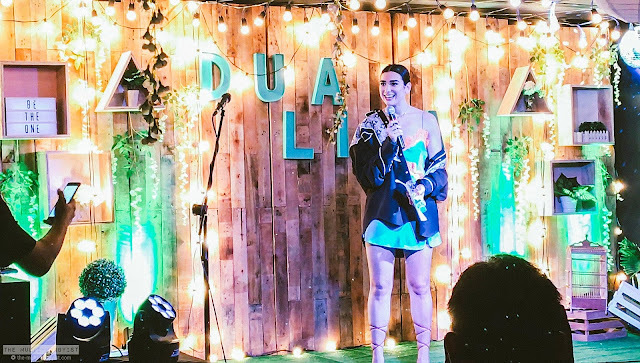 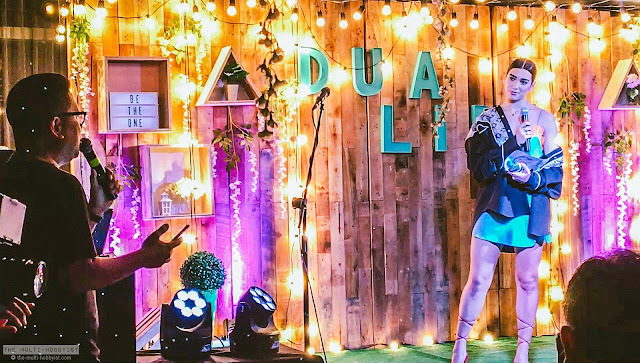 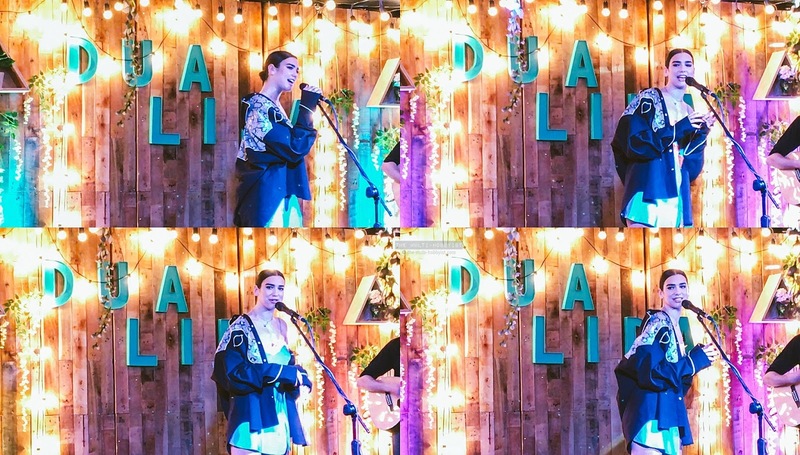 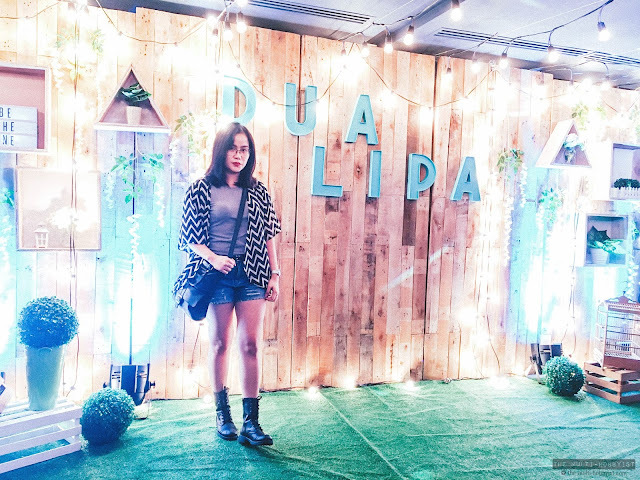 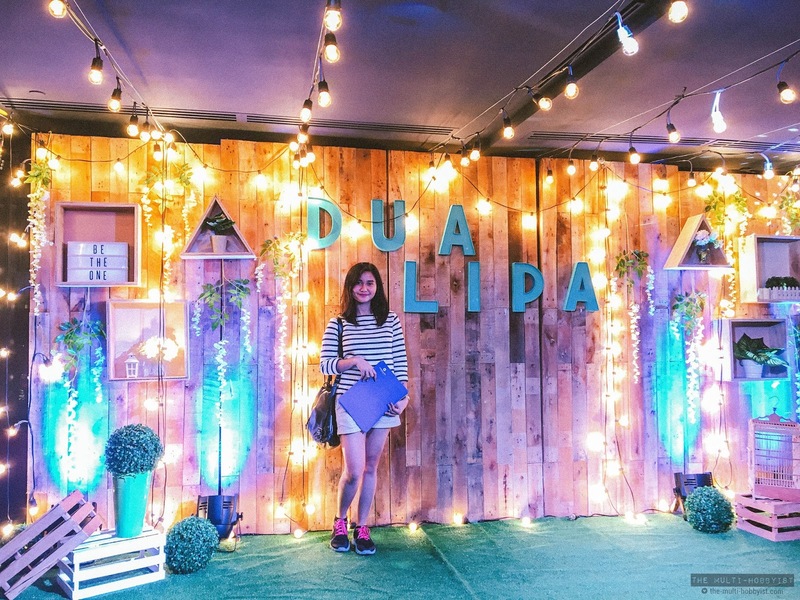 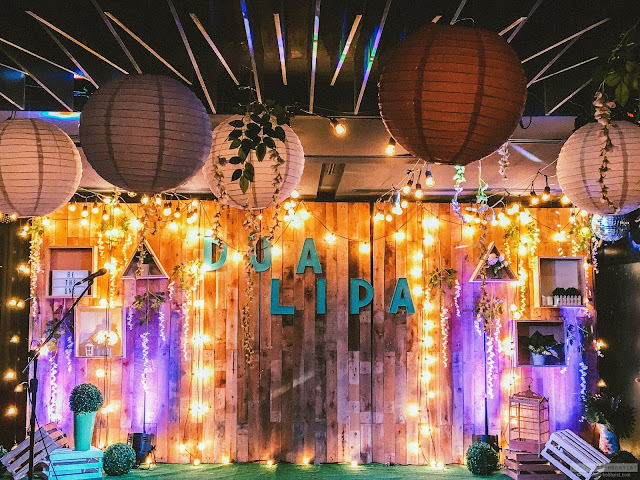 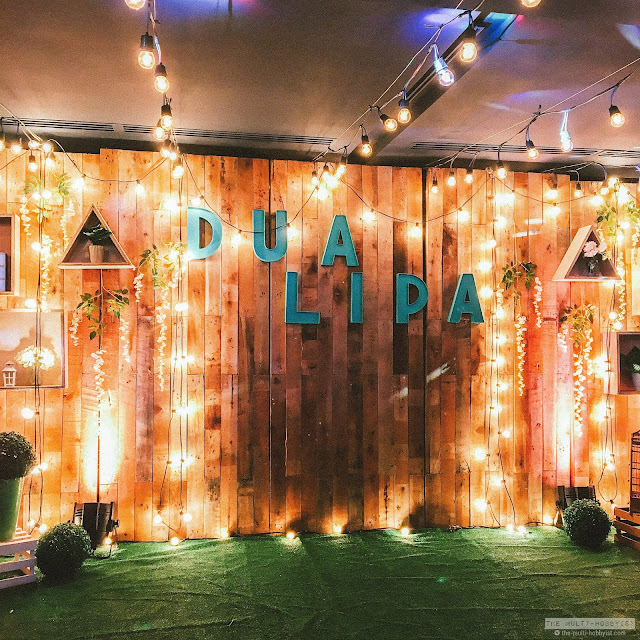 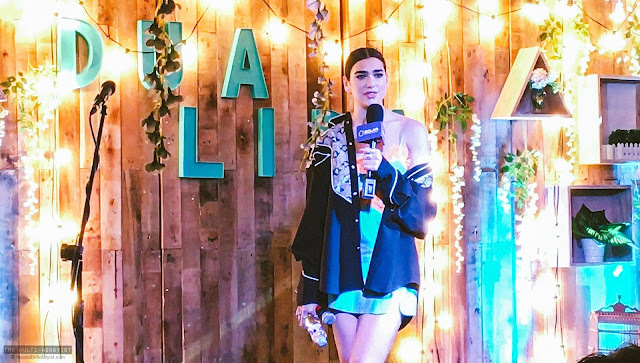 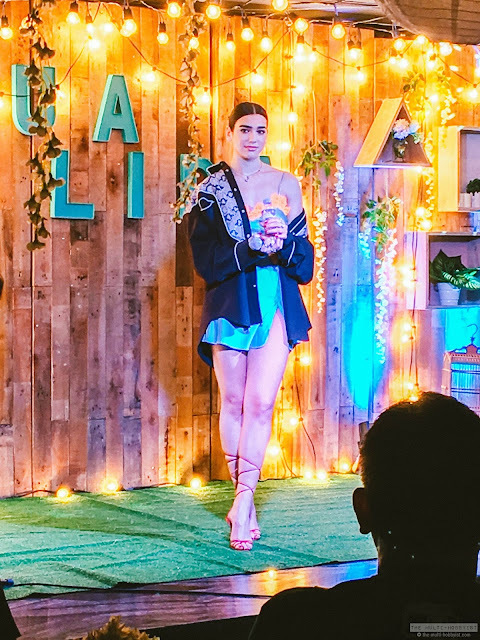 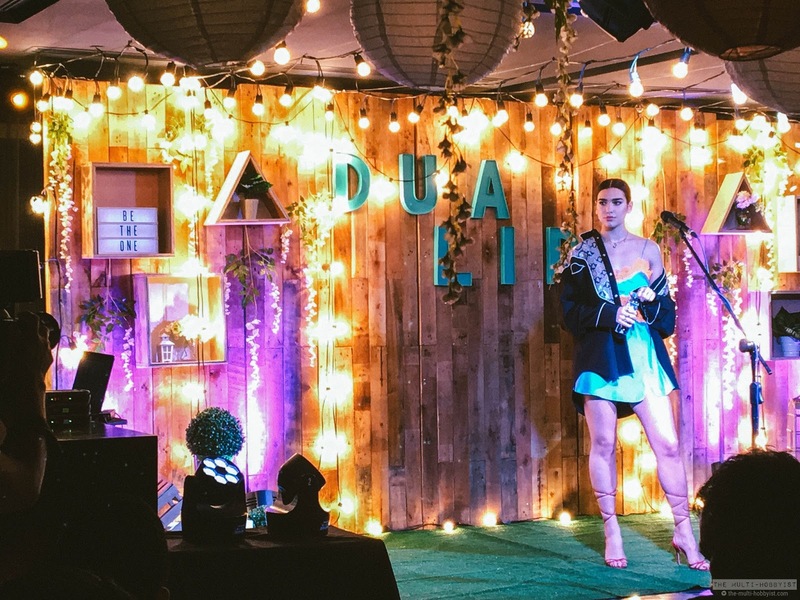 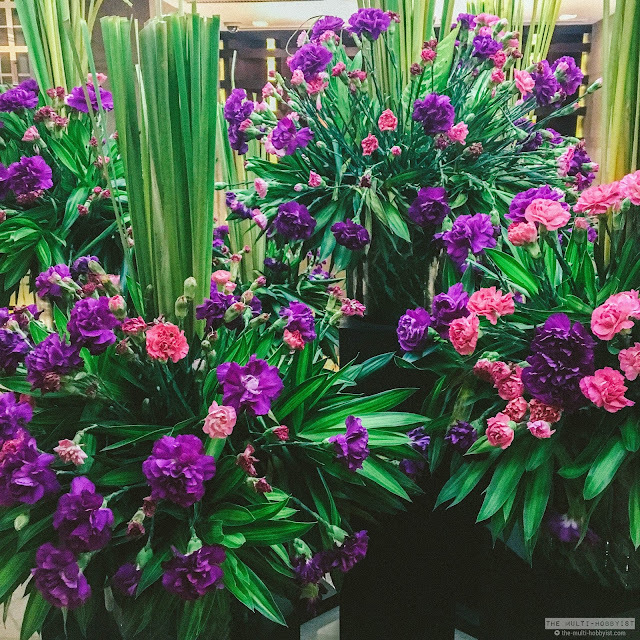 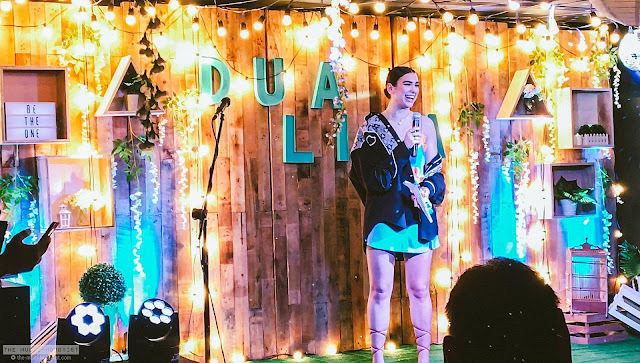 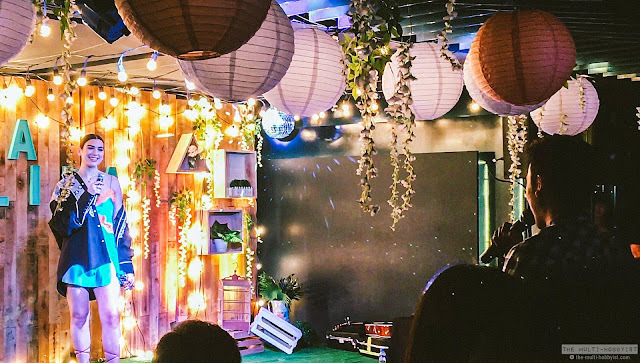 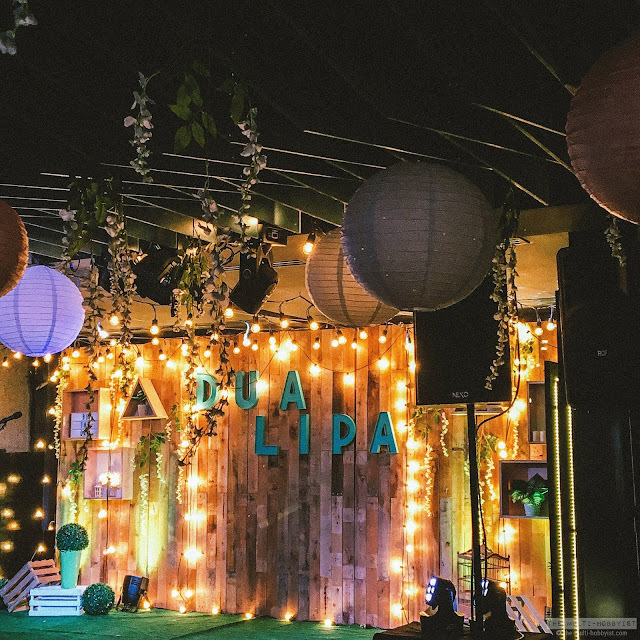 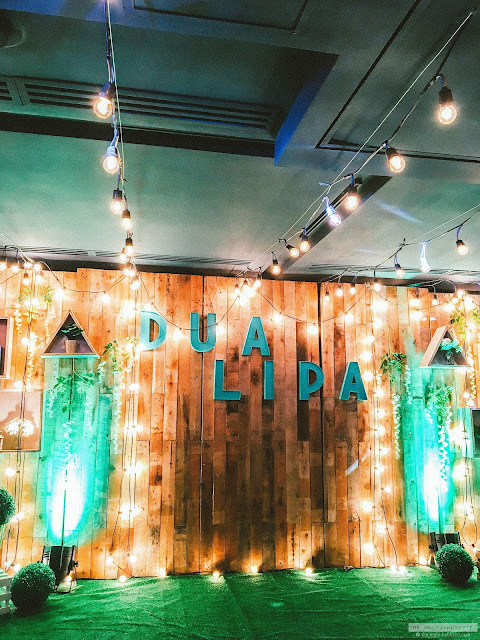 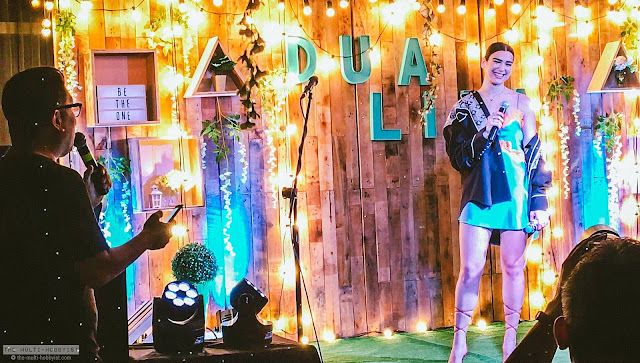 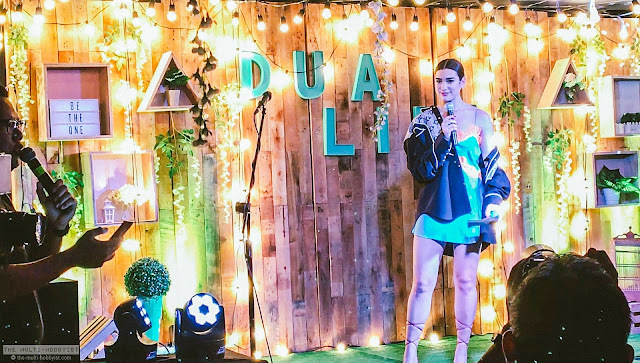 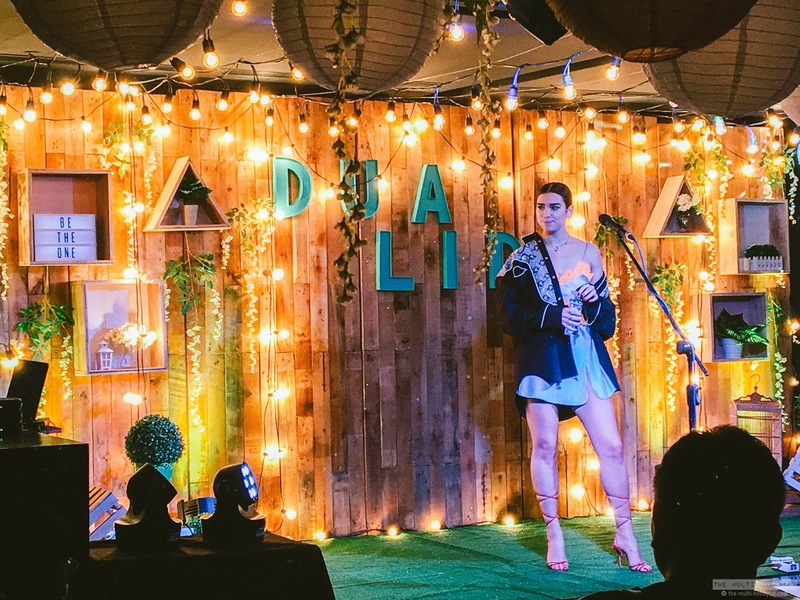 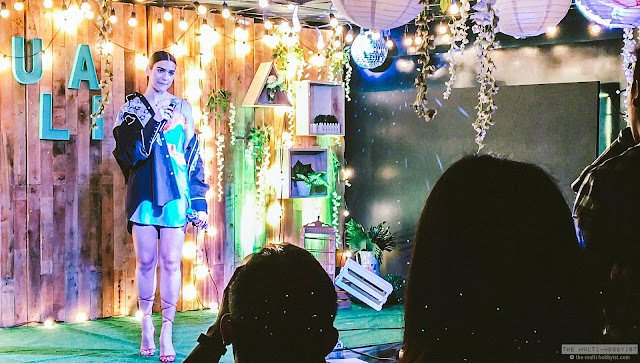 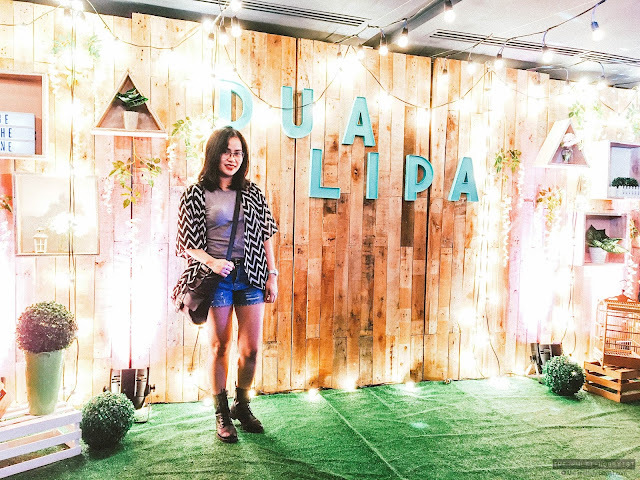 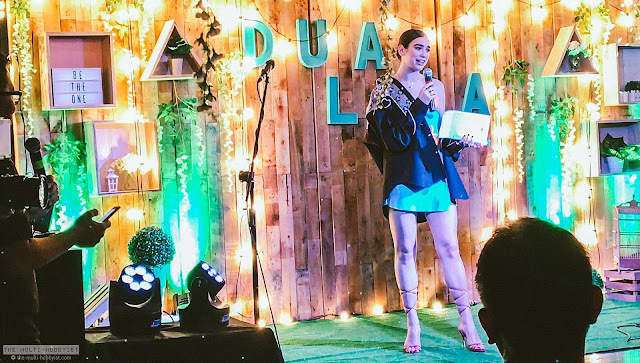 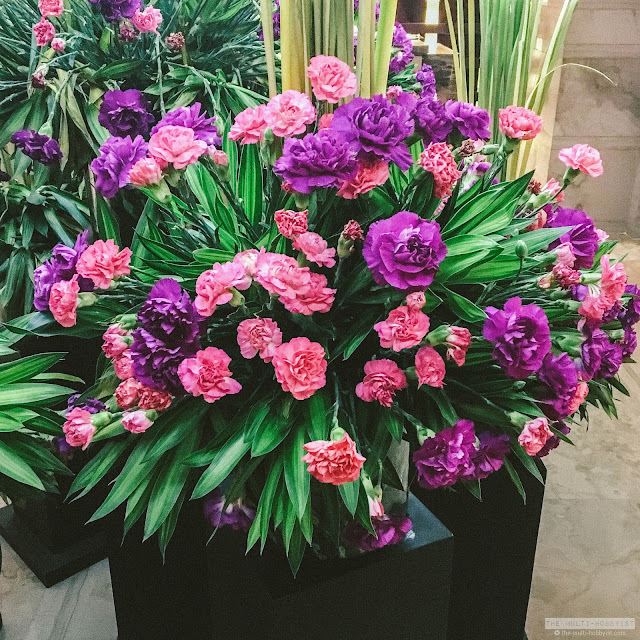 So last month, I was at Dua Lipa's exclusive media showcase held at Marco Polo Ortigas. 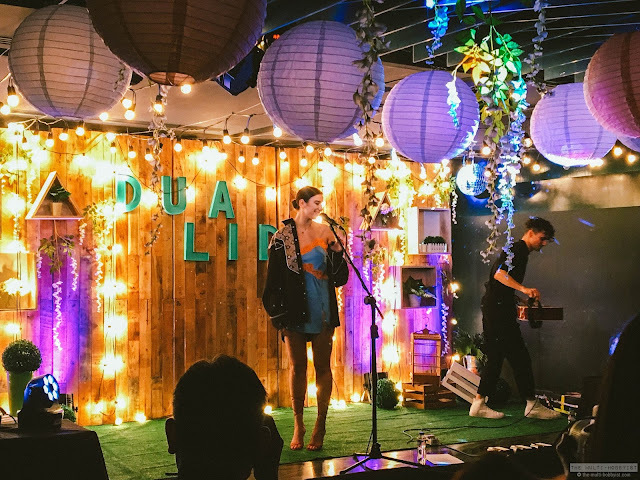 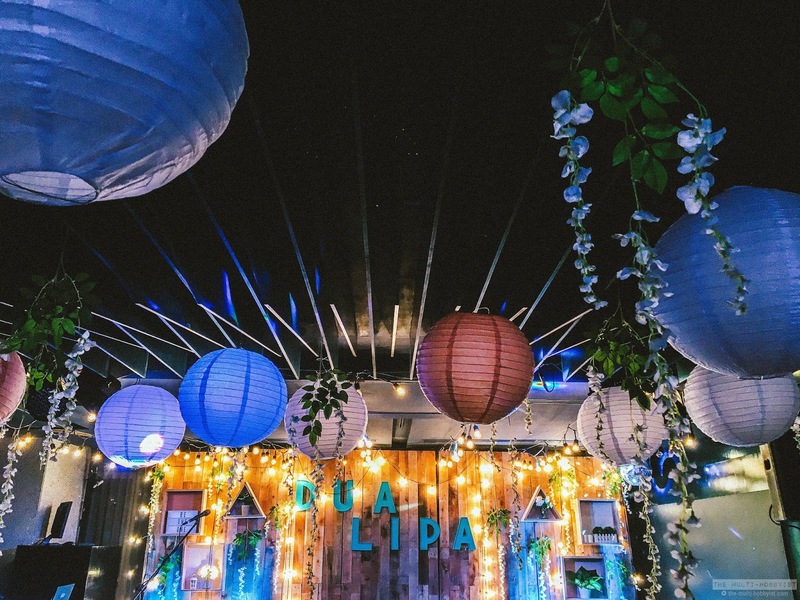 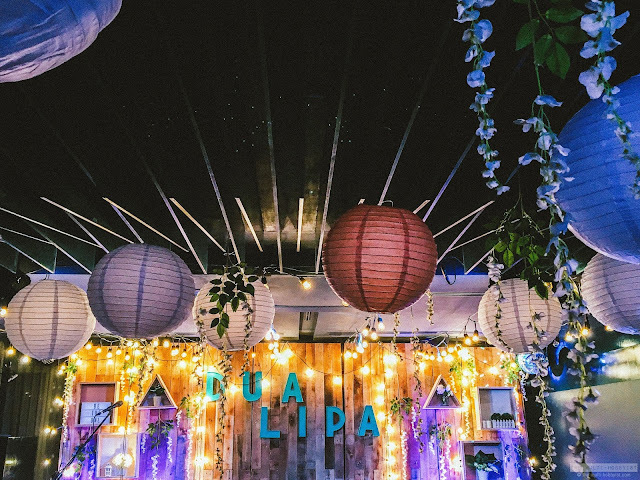 It was a quick show for Dua to be introduced to the media and get to meet some fans before she performs a full set for this year's In The Mix. 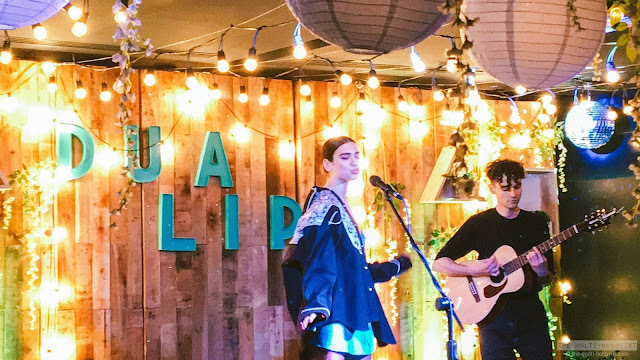 What a treat for us fans! 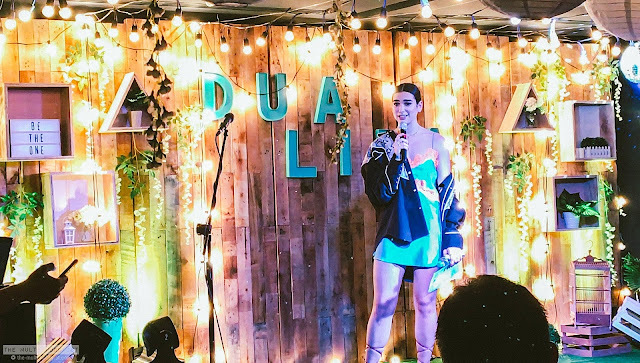 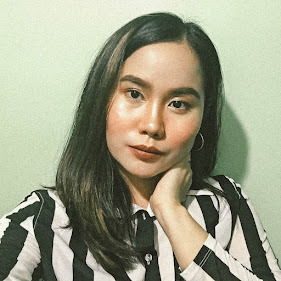 Prior to this show, she was at a local radio station's Wish 107.5 Bus to perform live. 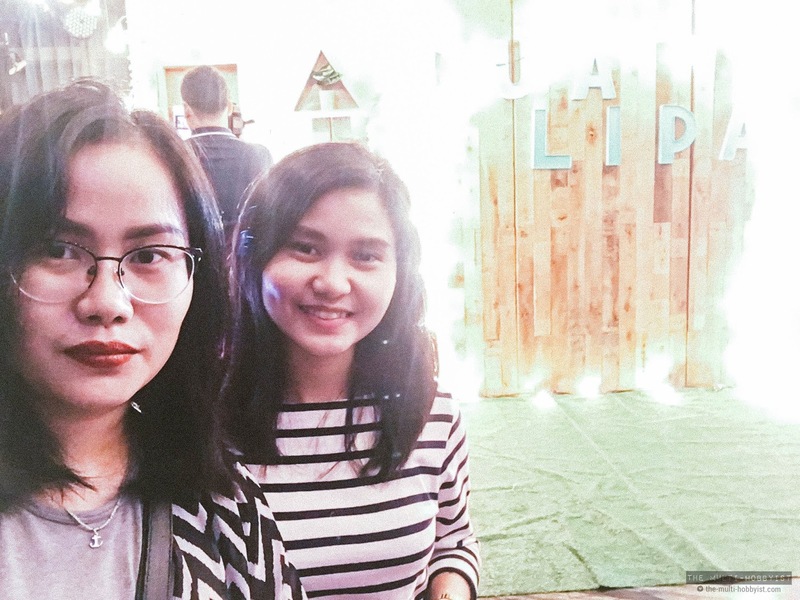 It was around 7 pm when my sister and I arrived at the venue. 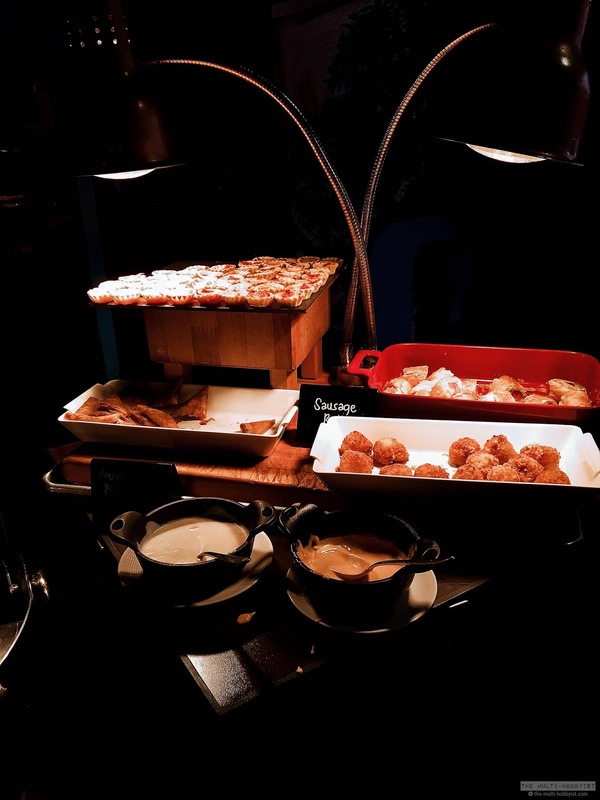 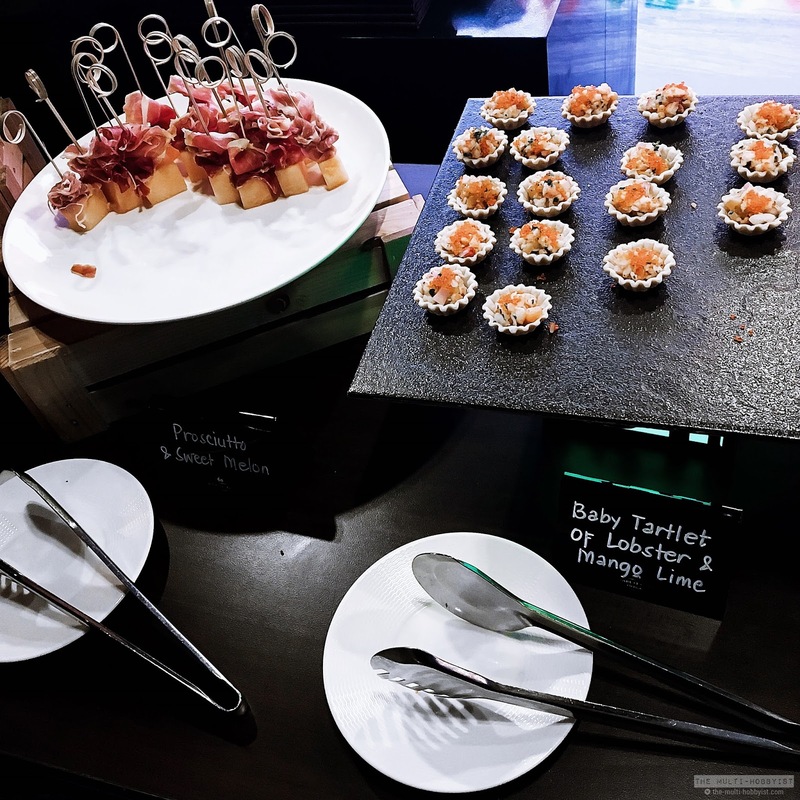 When we got to Vu's Sky Bar and Lounge at Marco Polo Ortigas, the first thing that we saw there apart from the nice decor, was food. Lots of them! We ate and chilled at the balcony area while waiting for Dua Lipa to arrive. 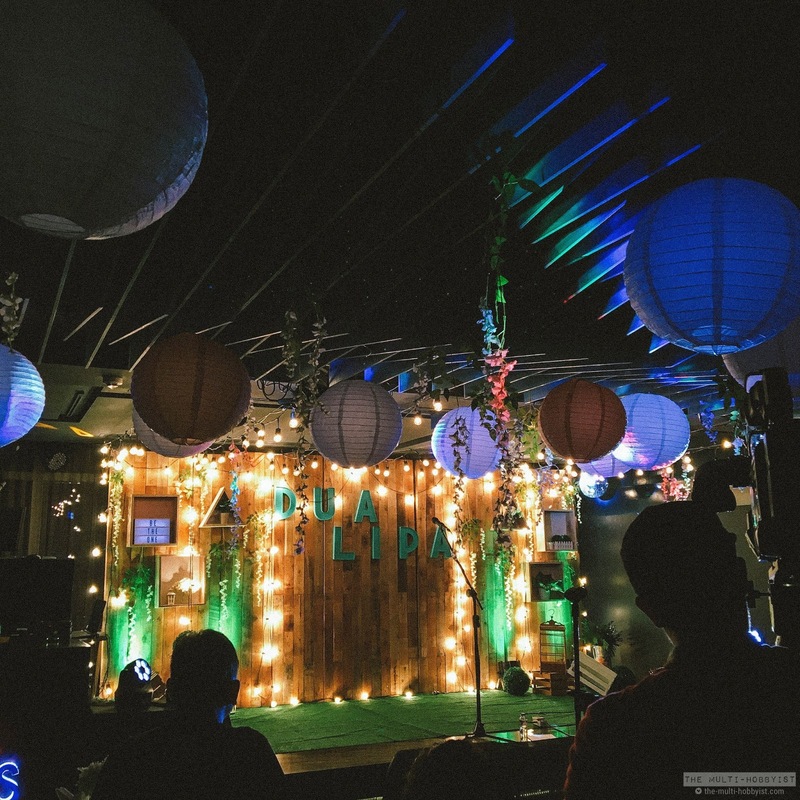 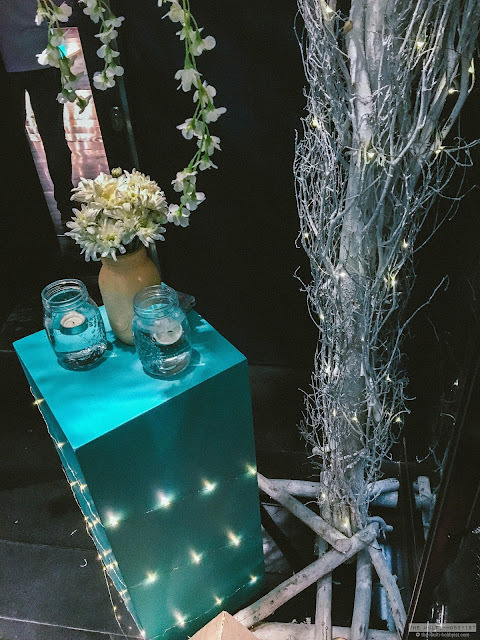 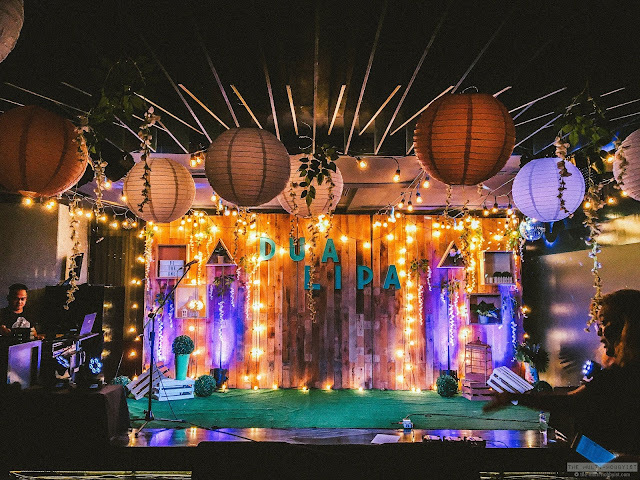 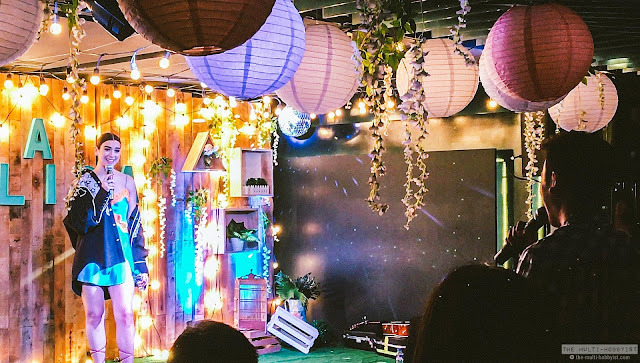 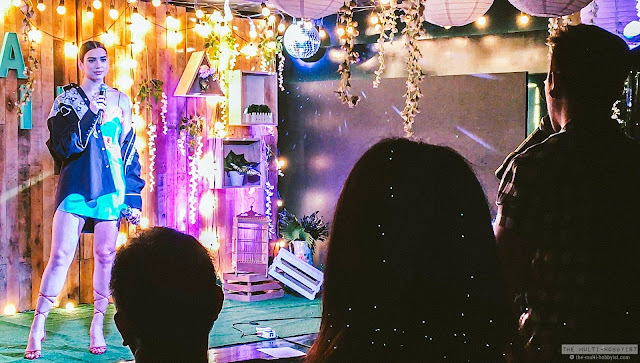 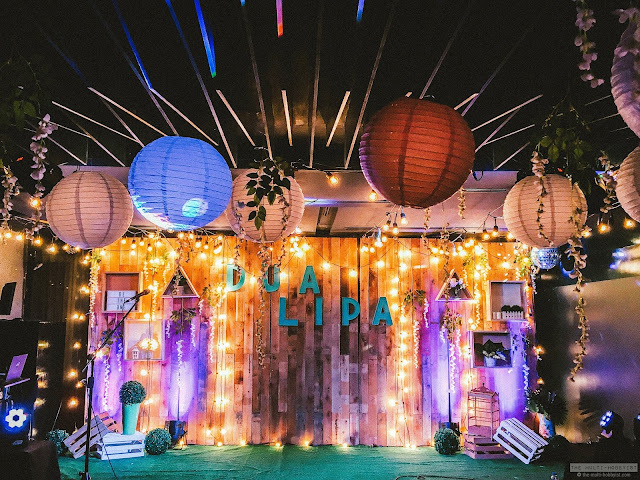 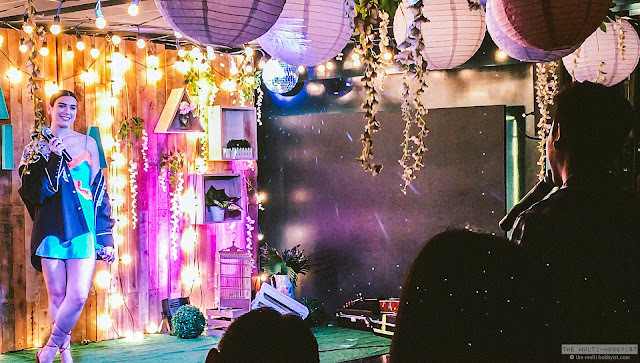 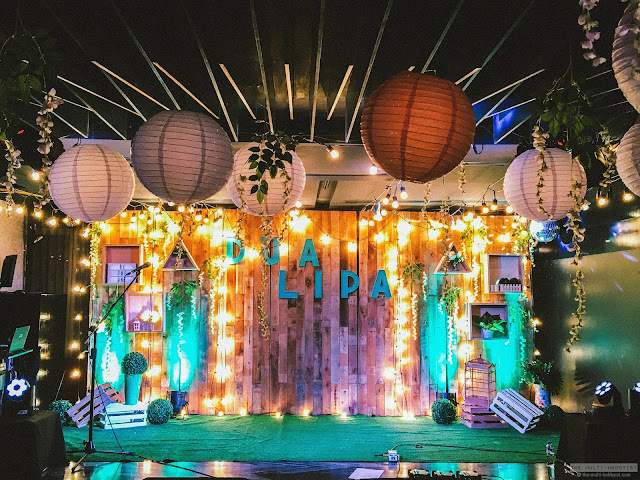 We also took some photos of the stage, since it's ~lit AF~, like what millennials would say. 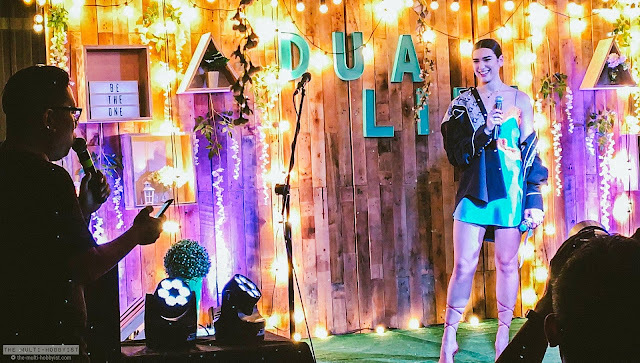 It's literally L I T! 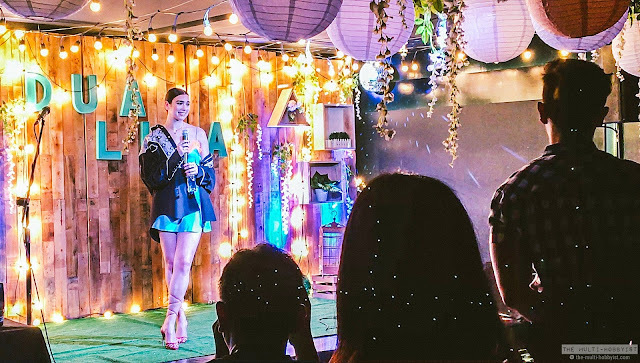 After her performance, she entertained questions from the press. 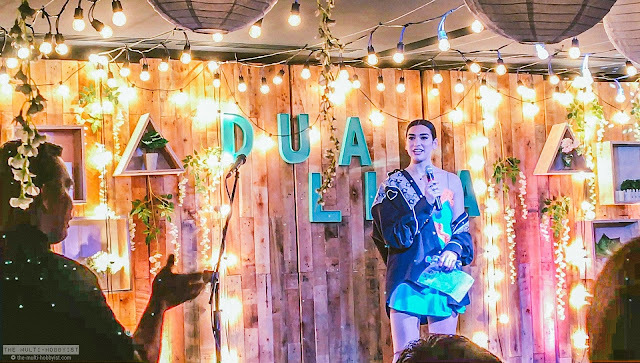 Dua quickly left after the Q&A, so again, we took photos. 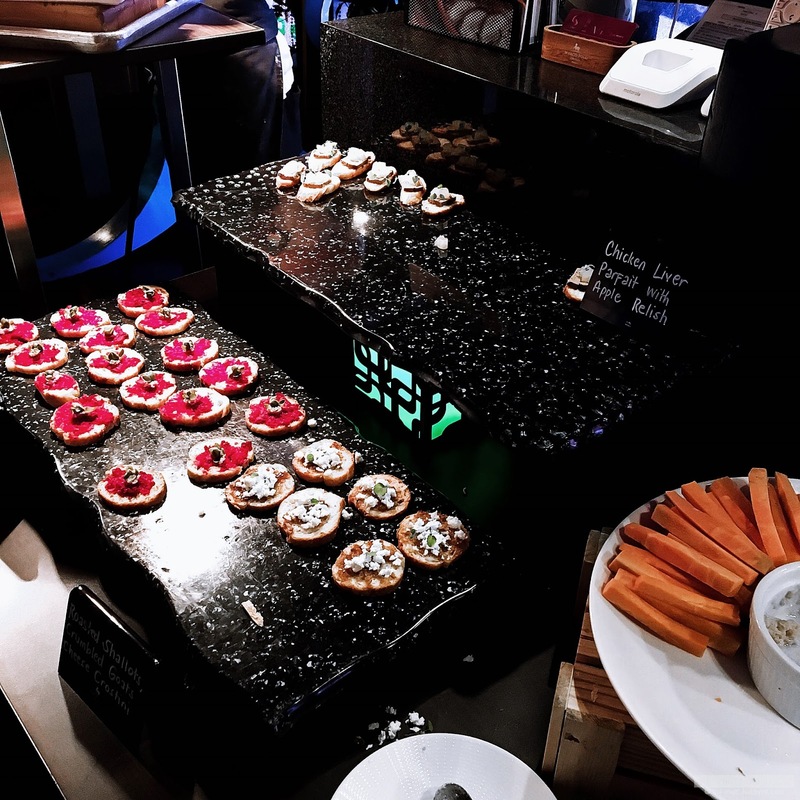 A new batch of food was also served: desserts and cocktails! 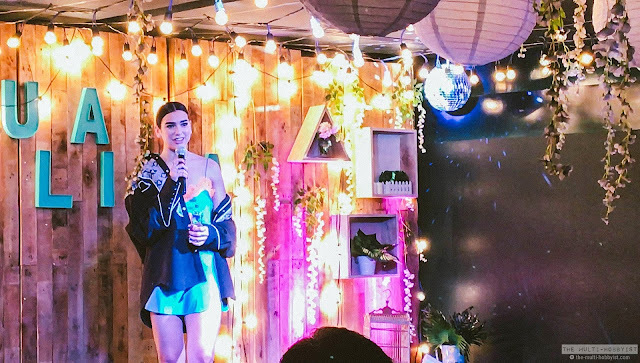 Thank you Warner PH for this opportunity!